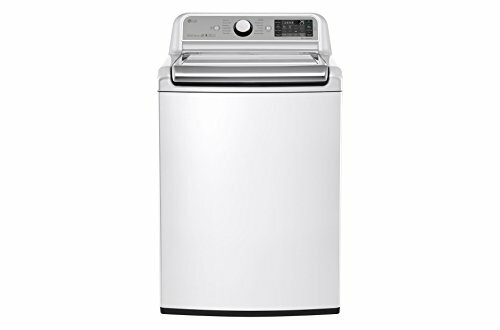 No more boring portable washing machines. 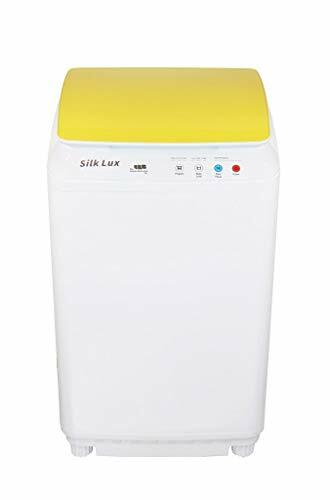 The Silk Lux washers are stylish with beautiful colored tempered glass lids. Quiet when in operation, they won’t bother you or your neighbors. UV sanitizing light kills germs. 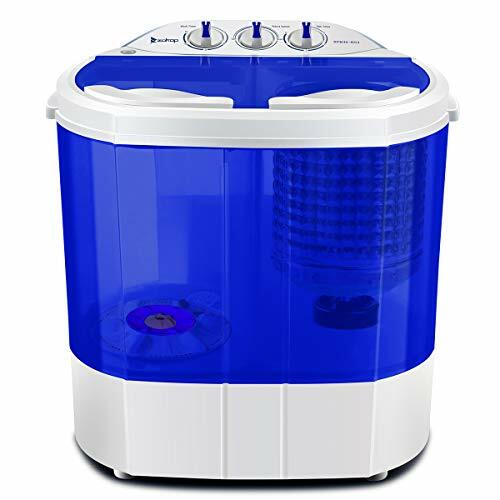 Fully automatic portable washing machines are much easier to use than a twin tub washer, no need to stand by and “babysit” the machine to make sure it doesn’t overflow etc. Durable units made with superior internal components, will last longer than competing brands. Great for apartments, RVs, boats and many other small space situations. Compact units with built in rear wheels. Escape the laundromat, save money by washing from the comfort of your apartment, RV boat, etc. Connects to a regular kitchen or bathroom sized faucet and plugs into a regular 110V outlet- no washer dryer hookup required! 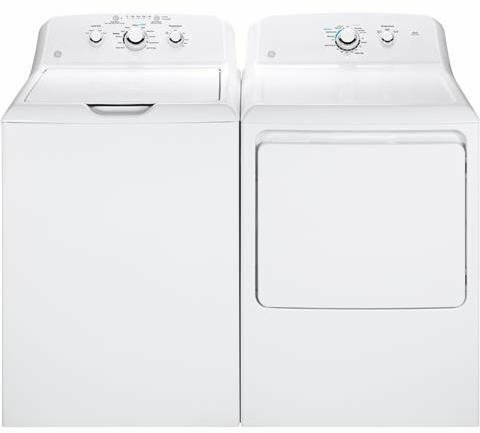 Convenient: No more dreading trips to the laundromat. Wash from the comfort of your own living space, whenever you want. Compact & Portable: 18″ x 18″ x 30″ and weighs 46 lbs. Has built in rear wheels for your convenience. Beautiful Design: With a beautiful color lid and stylish body, it will improve your living space’s decor. Quiet Operation: Ideal for apartments and other compact living spaces- won’t bother you or the neighbors.